Ibis Power is the first company to make a roof integrated Venturi wind energy technology workable, efficient and economical. The Netherlands has been our starting market, but we are already expanding to several countries across the globe. 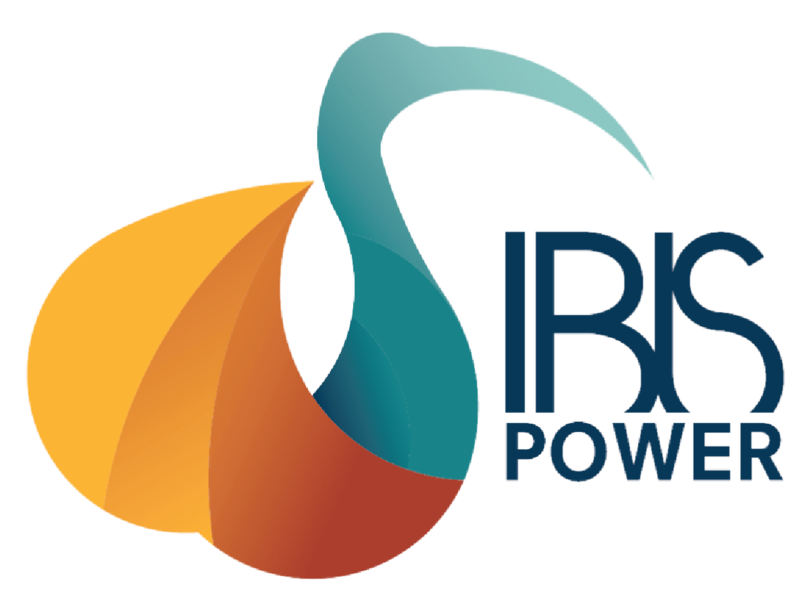 IBIS Power is an award-winning company providing effective, innovative renewable energy solutions with highest impact to society. Our motto is “Redesigning Renewable Energy”, as we take state-of-the-art technology and transform it into solutions with added value towards a resilient future. We developed already two products which are market ready, and already have ideas about our next ones. The Integrated Wind Roof Energy System (PowerNest) is the breakthrough solution to overcome all shortcomings of existing renewable energy technologies. PowerNest is a roof-mounted, elegant structure with an internal turbine making use of smart aerodynamics. It is more efficient than any free-standing small wind mill, and more efficient per square meter than solar panels from 20m or higher. Most importantly, PowerNest meets important customer’s demands by differentiating in its aesthetically integration and customization possibilities; creating added value as an outstanding, attractive solution.Only recently, IBIS Power has developed its second product: the Remote Wind Energy System (PowerRESPONSE). This is our newest ground breaking innovation, as a reliable, resilient and decentralized energy solution for areas with zero-access to power. By being a mobile, self-deployable and controlling installation and generating power from wind and sun, PowerRESPONSE is the solution to the emerging demand for emergency generators in development, remote, post-disaster, post-conflict or refugee areas, where human health, safety and development is at highest stake. IBIS Power is a fast growing company who has increased from an International and diverse team of four to eleven with still four vacancies to be filled soon. In April 2015, we started the H2020 SME Phase 2 project funded by the European Union where we received a score of 14.35 on scale 15.00, being the second best in Europe. All the topics of our application for our PowerNEST product were granted with Excellent for our technology innovation, sustainability and impact, and business plan to roll out on the European Market. We are currently looking for capital investors and partners in production and distribution to further accelerate and grow, and bring our products to the global market. Only recently, IBIS Power has developed its second product: the Remote Wind Energy System (PowerRESPONSE). This is our newest ground breaking innovation, as a reliable, resilient and decentralized energy solution for areas with zero-access to power. By being a mobile, self-deployable and controlling installation and generating power from wind and sun, PowerRESPONSE is the solution to the emerging demand for emergency generators in development, remote, post-disaster, post-conflict or refugee areas, where human health, safety and development is at highest stake. 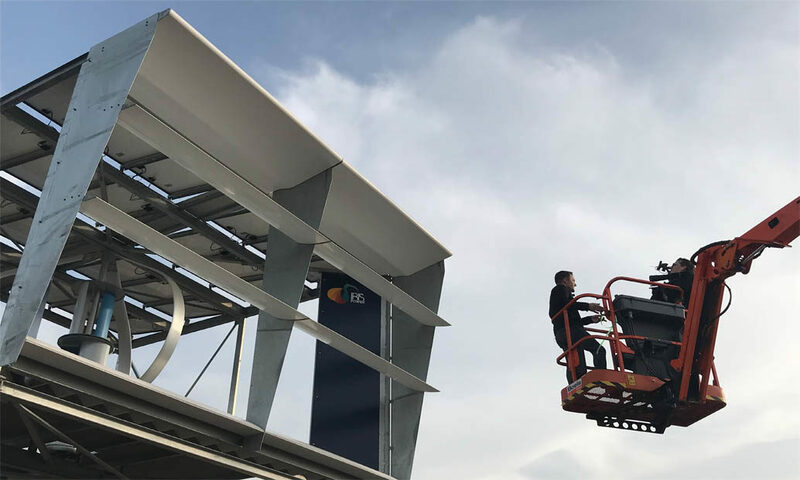 IBIS Power was founded on the invention and commercialization of the concept of the Integrated Roof Wind Energy System (PowerNest). Dr. Suma was studying at the College of Engineering of the University of Miami when he made his invention. The ibis is the mascot of the university football team, and of course it makes in a positive way use of the wind like any bird. However, the ibis is a very special bird who is the only animal that can tell exactly where and how the eye of a hurricane is moving. The ibis is the last one to leave its territory and the first to return, and has the highest survival rate. 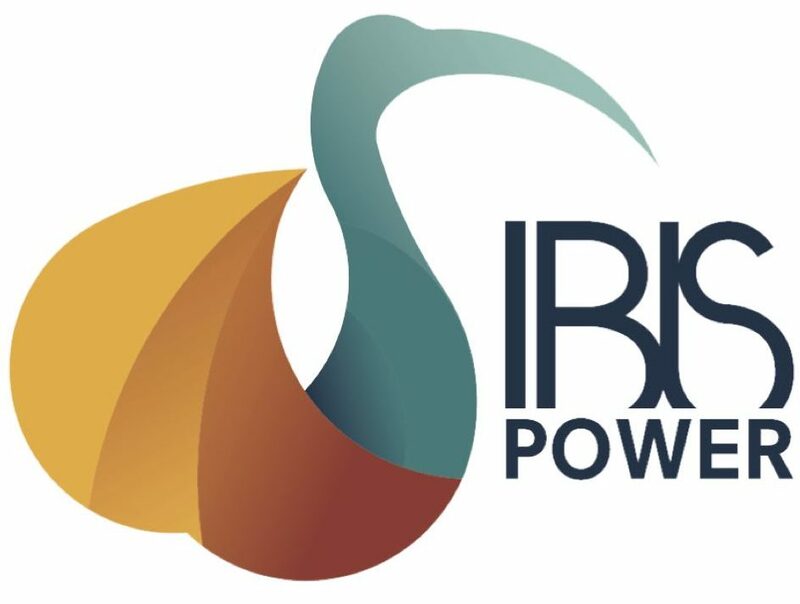 We, as Ibis Power, believe that the ibis is therefore the most weather resilient bird and above all a very elegant one. This is exactly how we look at our products and what we stand for as a company! We want the world to run completely on renewable energy, where energy is available for everyone in every part of the world, with solutions that fit in the human lifestyle in a sustainable collaboration with nature, and beyond.